Siska Lyssens navigates the worlds of contemporary art, fashion, architecture and design. Born in Belgium, she spent 7 years in London, thriving on the buzzing city’s boundless creativity. She now lives in Antwerp, taking in the historic city’s creative offering to the fullest. As a many other lifestyle titles, Siska is a writer for Wallpaper*, Disegno and Harper’s Bazaar Art Arabia. She has also taken advantage of the opportunities that came her way in terms of travelling to meet and interview talented designers and artists, and has had the privilege to view their work within their contexts, opening up a world of beauty and meaning that has honed her eye and critical mind. Lisa: We’re thrilled that you are on the judging panel for this year’s JOPP. How important do you think awards and prizes are to artists today, and have you seen the positive effects of awards and prizes on artists in the past? Siska: Awards and prizes can be useful to artists in that it may make them more aware of the work of other artists around them – if they are interested in that of course! The exposure to potential buyers and galleries is the main take-away that they can expect, and I think that also the prize money is of course a great thing, seeing as many artists are struggling today – especially in London with rent prices for studios being so expensive. 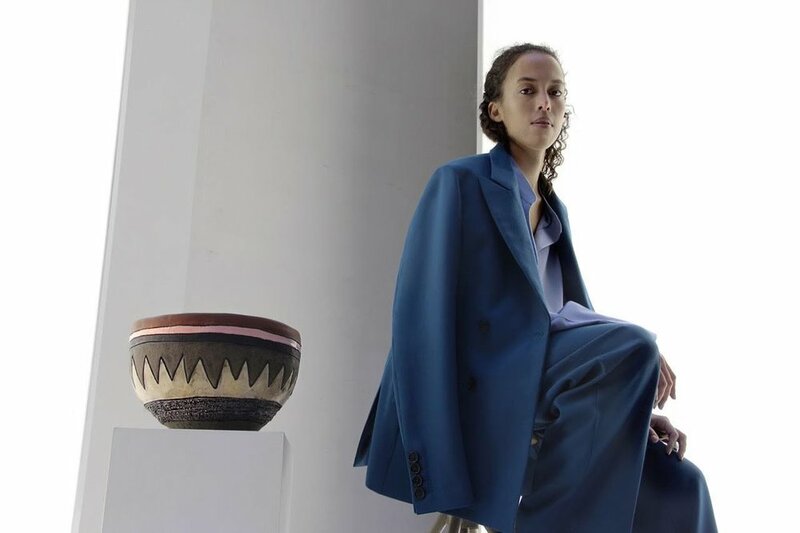 I know that Emma Hart really benefited from winning the Max Mara Art Prize – I interviewed her in Florence – as it gave her peace and quiet to work and the great opportunity to show at Whitechapel Gallery.